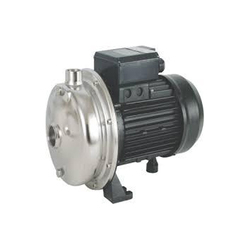 Prominent & Leading Wholesale Trader from Surat, we offer centrifugal monoblock self- priming jet pump, centrifugal monoblock pump, selfpriming monoblock pump, cri domestic pump, self-generative pump and cri tiny pump. 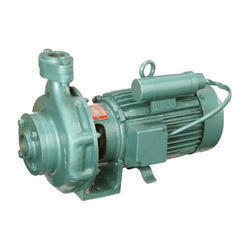 We are devoted towards offering the qualitative range of Centrifugal Monoblock Self- Priming Jet Pump, as per client’s precise need and requirements. 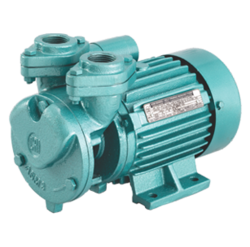 Most modern and highly sophisticated machinery and technology are employed in the manufacturing of these pumps, using the quality raw material, seals and ball bearings to ensure long life. 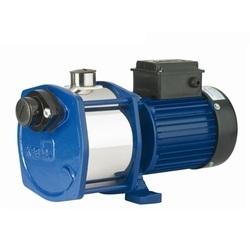 Owing to our years of industry experience and precise knowledge of this domain, we are offering an outstanding assortment of Centrifugal Monoblock Pump. 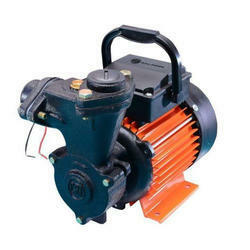 The motor stator is made of low watt loss silicon steel laminations assembled under pressure and rigidly locked in the frame. Construction of motor frame and usage of quality materials result in high performance and low-temperature rise thereby increasing the life cycle of the motor. The windings are of high - grade enameled copper wire and are varnish impregnated. Construction of motor frames and usage of quality materials result in high performance, noice free operation and low temperature rise thereby increasing the life cycle of the motor. Pumps volute chamber and impellers are designed to give the best possible hydraulic efficiency and suction lift characteristics. Non-selfpriming model is with end suction and radial delivery. 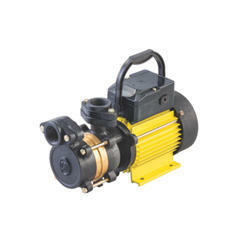 CRI Selfy Regenerative Selfpriming Monoset pumps are with inbuilt check valve on the suction side and there is no need for foot valve. 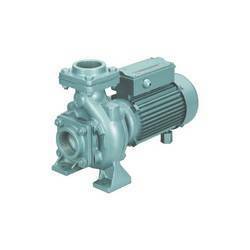 To cater the variegated needs of our esteemed customers, we are highly engaged in offering a wide array of Centrifugal Jet Self Priming Pump. 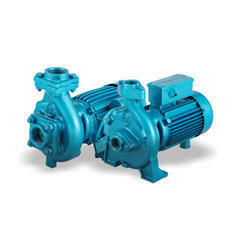 These pump sets are powered by a totally enclosed fan cooled AC induction motor and suitable for continuous duty. 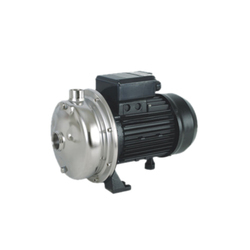 Being a foremost organization in this industry, we are actively engaged in offering the finest quality range of MHBS Booster Pump. C.R.I. MHBS series is compactly assembled and well mounted on a right base. Occupies less space facilitated by the sturdy and compact design and maintains even water pressure in all the outlets.